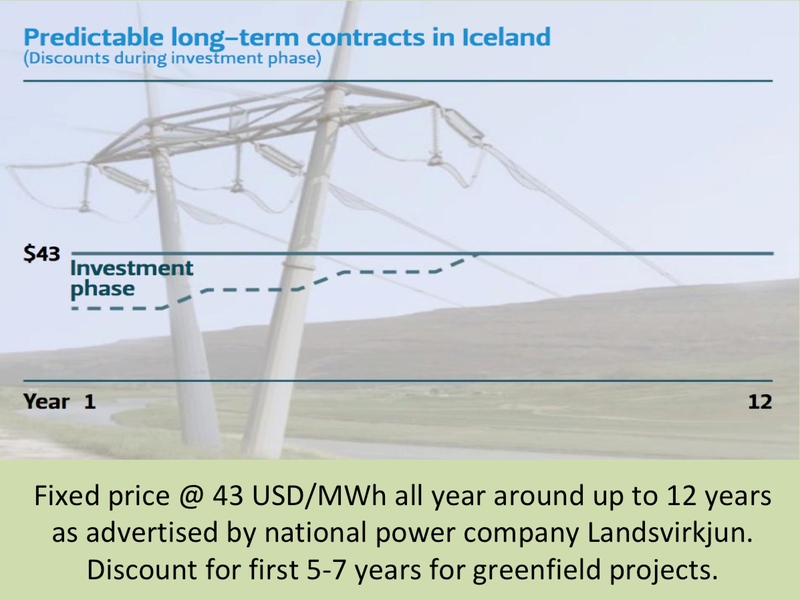 According to news from Norwegian energy information provider Montel, the cost of electric power from the potential subsea interconnector linking the UK with Iceland will be around GBP 100/MWh (164 USD/MWh). This new subsea cable, which is sometimes referred to as the IceLink, would thus offer electric power at substantiall lower prices than for example from offshore wind. The IceLink would be a high voltage direct current (HVDC) cable, with a power capacacity of 700-1,000 MW. It would be 1,000-1,500 km long, making it qute a bit longer than any existing subsea cable of this kind today. The longest subsea electric cable is currently the 580 km NorNed cable between Holland and Norway. Longer cables of this type are being planned, such as a cable between Norway and the United Kingdom that will be more than 700 km long, and even longer cables in the Mediterranean. 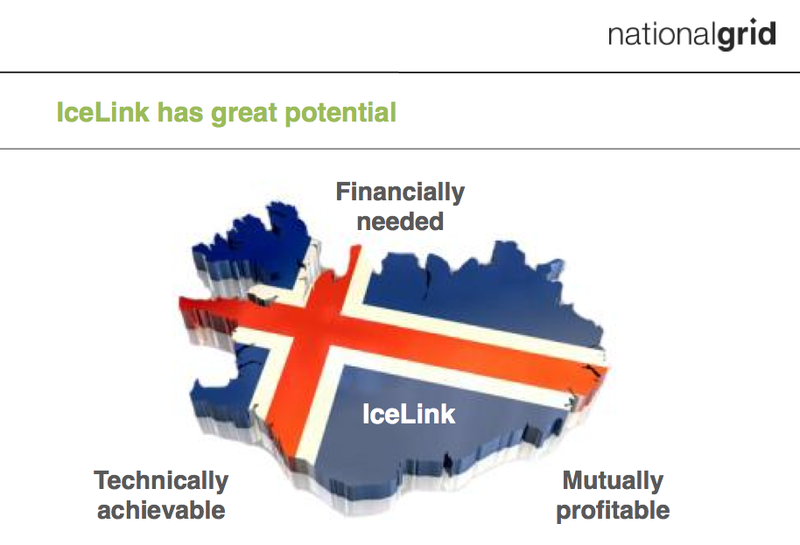 Mr Hörður Arnarsson, CEO of the Icelandic state owned power company Landsvirkjun has expressed that the Icelink cable could add “very valuable” flexibility to offset intermittent renewables production in the UK. Landsvirkjun generates 75% of all electricity used in Iceland. In May 2012, Icelandic and UK ministers signed a memorandum of understanding over a new interconnector between the countries. 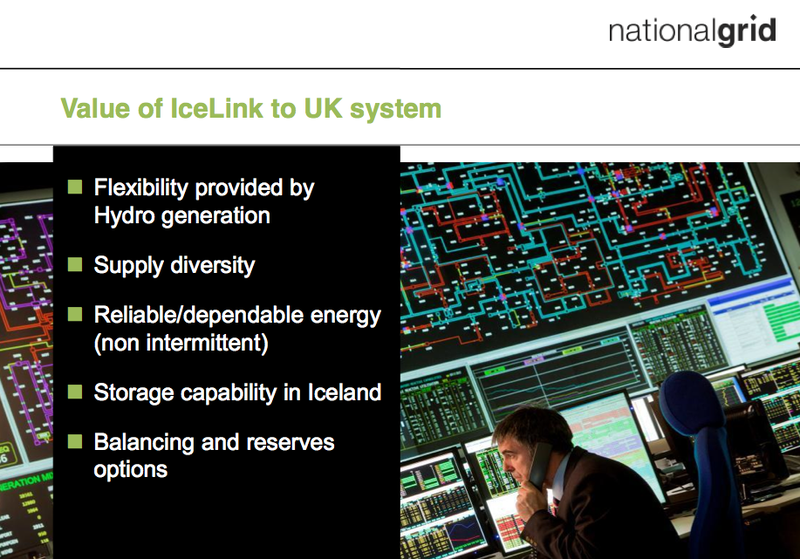 The UK TSO National Grid has been showing interest in the Icelink, focusing on issues such as supply diversification, and gaining access to the reliable hydro- and geothermal energy resources of Iceland. In the last few months,Mr. Paul Johnson, Project Director and Head of Cables at National Grid, has at numerous occasions expressed that the need for such an interconnector between Iceland and the UK has come to the fore. According to Mr. Johnson, the IceLink is a realizable goal and there is political will for the connector. Mr. Charles Hendry, MP and former UK Energy Minister has been of the same opinion, as the IceLink project offers low-risk, predictable returns attractive to investors, such as pension and infrastructure funds. According to Montel, the costs of the IceLink are estimated at GBP 4 billion, with it being possibly completed by 2022. The project could supply up to 5 TWh of power annually to Britain from hydro, geothermal and wind sources in Iceland. 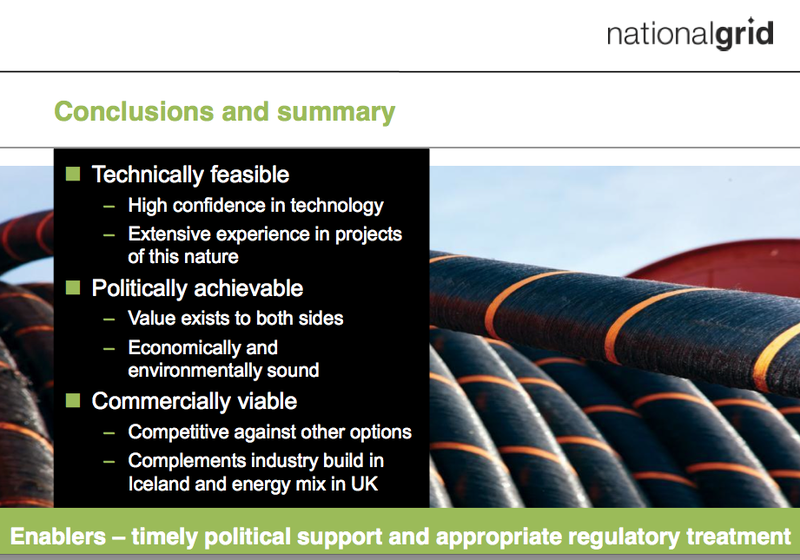 While Icelanders still need to engage in national discussions about the costs and benefits of a subsea power cable to the UK, policy makers in the UK seems to agree on the project. In addition, the President of Iceland, Mr. Ólafur Ragnar Grímsson, has addressed leaders and people in the energy business, expressing his view that the Icelanders and the Brits should jointly examine the options of an interconnector. 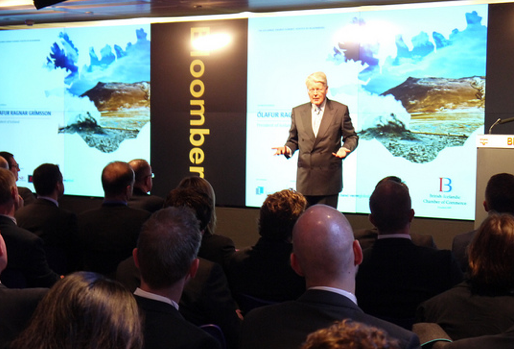 Grimsson said popular support was necessary before a project to bring geothermal power from Iceland to the UK could get off the ground. “As we move forward we need to bring all segments of Icelandic society into this discussion,” he said. “Then we will take a decision based not only on the business sense and the technical feasibility [of the project] but on the national will,” Grimsson said, adding that unless “there is a broad national will behind this, you will never get the necessary players on board”. The three slides above are from a presentation given by Mr. Paul Johnson from UK National Grid, at the Bloomberg Icelandic Energy Summit. It took place in London on November 1st 2013.